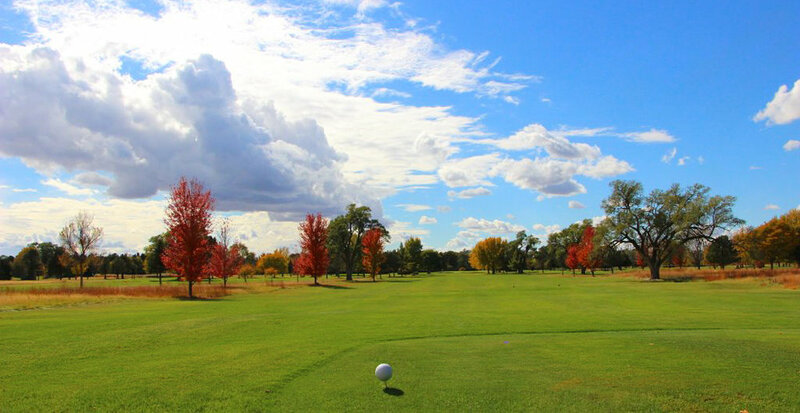 River's Edge Golf Club: Your destination for recreation and fine dining in beautiful North Platte, Nebraska. OUR FULL GOLF COURSE AND RESTAURANT ARE OPEN TO THE PUBLIC — AND WE LOVE VISITORS! EXCLUSIVE BENEFITS ARE AVAILABLE TO OUR CLUB MEMBERS. LEARN MORE ABOUT JOINING HERE. FROM HIGHWAY 30 (Rodeo Road / 12th Street): Turn north on N. Ash Street, near Zeller Motors. Proceed north, then turn west (left) on 18th Street. FROM HIGHWAY 83 (North Jeffers): Turn west on 18th Street, across from Cody Park, near the National Guard Armory.